Our leadership team brings many decades of health care expertise to Guideway Care. With a long history of providing services that bring extraordinary value to clients, our team has the knowledge, insight and professionalism health care organizations need in a trusted partner. Craig Parker has a history of building innovative health care companies with business models that improve care delivery and provide better experiences for all involved. 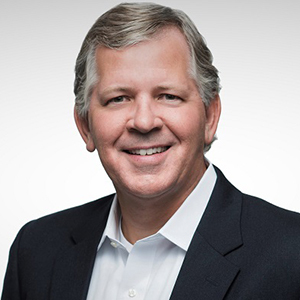 Before taking the helm at Guideway, Craig served as a senior leader in health care companies working in the patient experience and provider efficiency spaces. In his role as CEO, Craig serves as the company’s chief evangelist, spreading the message that Guideway’s services improve life for patients and providers alike. 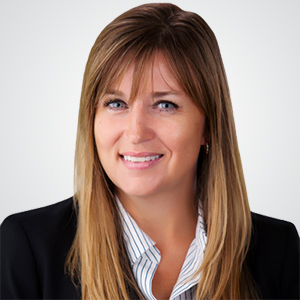 An experienced health care executive, Tina Graham is well versed in leading operations teams through the constantly shifting landscape of modern medicine. She most recently served as Senior VP of Revenue Services at Greenway Health and brings her impressive track record for creating and maintaining strong client relationships and building exceptional operational systems to bear in her role as Guideway Care’s COO. 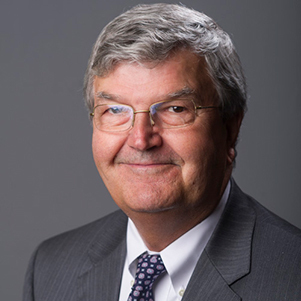 In addition to his role as CMO of Guideway Care, Dr. Edward E. Partridge is Director Emeritus and Professor Emeritus of the UAB Comprehensive Cancer Center and Medical Director of the UABHS Cancer Community Network. Throughout his long career in medicine Dr. Partridge has translated academic research into practical real-world applications, particularly in the areas of cancer prevention and the reduction of disparities in health care.